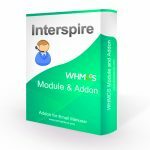 This addon allows the system admin to setup automatic customer subscription, based on products purchased, to specific contact lists in Interspire Email Marketer. 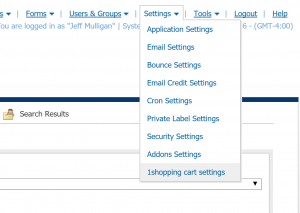 The addon uses the current and existing 1ShoppingCart API so nothing needs to be installed or changed on the user’s 1ShoppingCart user account. 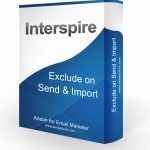 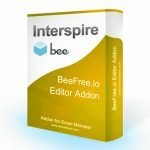 Just install this Addon onto your Interspire Email Marketer installation and you are set. 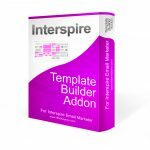 Map as many contact lists to as many products as needed. 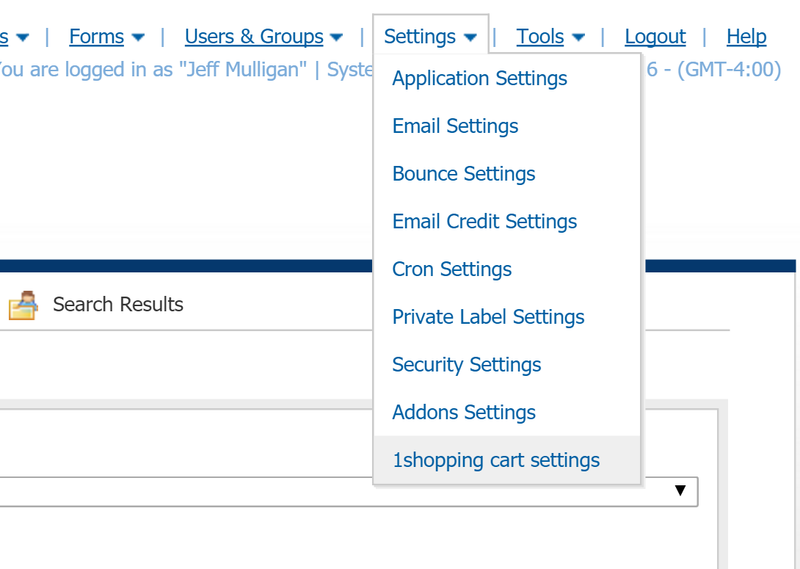 Anytime a customer buys that product they will be subscribed to that contact list. 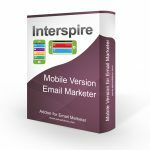 Designate a master contact list onto which ALL customers will be subscribed regardless of product purchased. 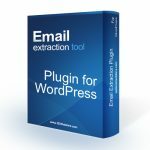 If you have this addon as well as our Exclude Addon you can send email campaigns to lists, excluding customers who have already purchased specific products! 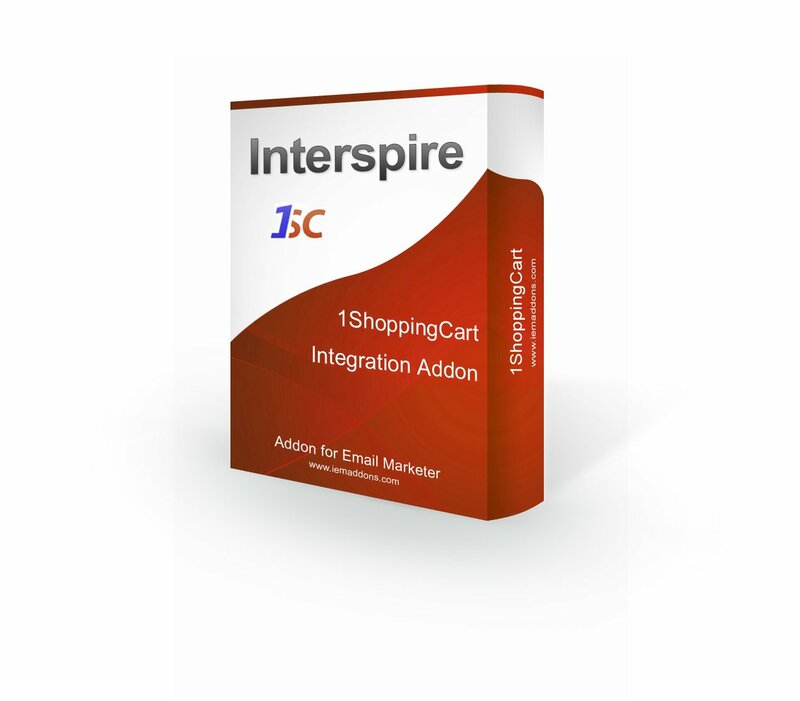 Be the first to review “1ShoppingCart Customer Subscribe Addon” Click here to cancel reply.